A Mississippi State endowed faculty member says that while the U.S. is seeing a spike in the occurrence of natural hazards, such as wildfire and drought, increased impacts are being felt around the world from events that compound on one another, causing a cascading effect. Farshid Vahedifard is joining with his civil engineering research colleagues from across the country to highlight how a chain of events, such as wildfires, landslides and mudslides, cascade like a series of toppling dominoes and lead to catastrophic disasters. In an article published in the comment section of today’s [Sept. 27] issue of Nature, Vahedifard and coauthors discuss how a variety of hazardous conditions can exacerbate the impacts that each cause as stand-alone events. These include droughts, wildfires, heavy rainfall, high temperatures, high levels of air moisture, snowmelt and other natural conditions that pose threats. Each condition is capable of various damaging impacts, but a series of conditions can pose even greater risks to natural environments, infrastructure and urban environments, and people. To view the full article, visit https://www.nature.com/articles/d41586-018-06783-6. 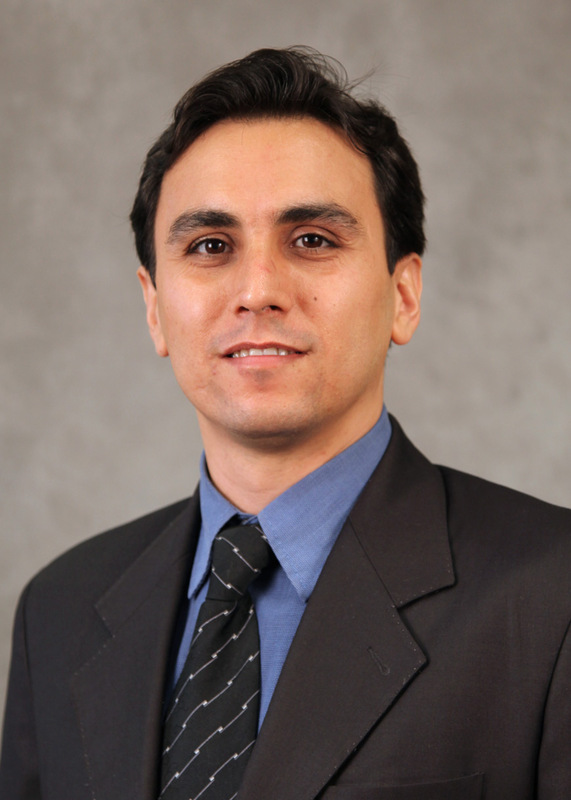 Vahedifard, an MSU Bagley College of Engineering associate professor who also holds the Civil and Environmental Engineering Advisory Board Endowed Professorship, penned the comment, along with Amir AghaKouchak, Laurie S. Huning, Felicia Chiang, Omid Mazdiyasni and Iman Mallakpour from the University of California-Irvine; Mojtaba Sadegh from Boise State University; and Hamed Moftakhari of the University of Alabama. The authors assert, “Risk assessments should be expanded to consider cascading hazards. Otherwise, we cannot plan for the scale and nature of upcoming disasters.” The Nature article goes on to outline how a risk framework may be developed. At MSU, Vahedifard’s research interests encompass how natural hazards affect the resilience of communities and critical infrastructure, including levees and dams, as well as how urban development and other anthropogenic activities may intensify the impact of natural hazards on various infrastructure and increase the likelihood of damage during climatic events. “Cascading hazards are very important issues that need to be studied closely so that we can begin to close the gap in our understanding in terms of uncertainty in climatic extremes and changing climate conditions, as well as their direct and indirect impacts on communities and the built environment,” Vahedifard said.